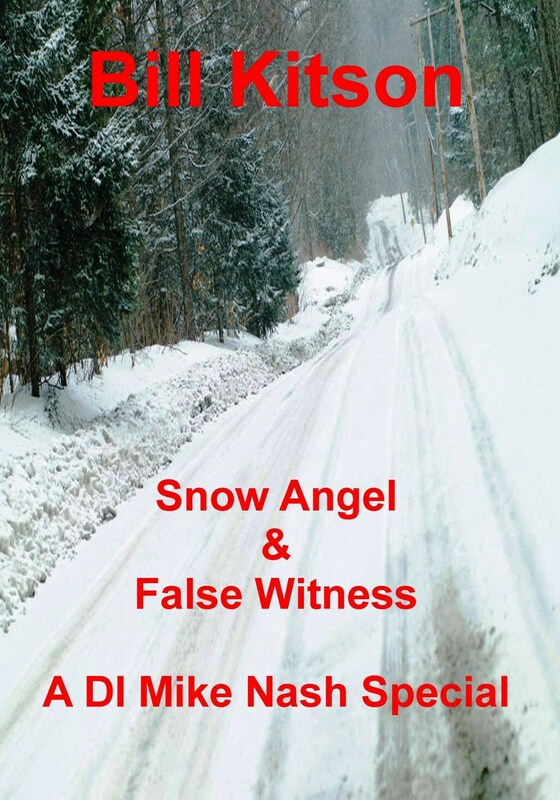 In October 2012 I published independently Snow Angel & False Witness, a DI Mike Nash special of two short stories. At that time there were only six of my Nash thrillers available via my publisher, Robert Hale Ltd, and as my writing is organic I was unaware of the path my characters’ personal lives would lead. I had a basic idea and In 2012 I believed I knew where it was all heading – but I was wrong. 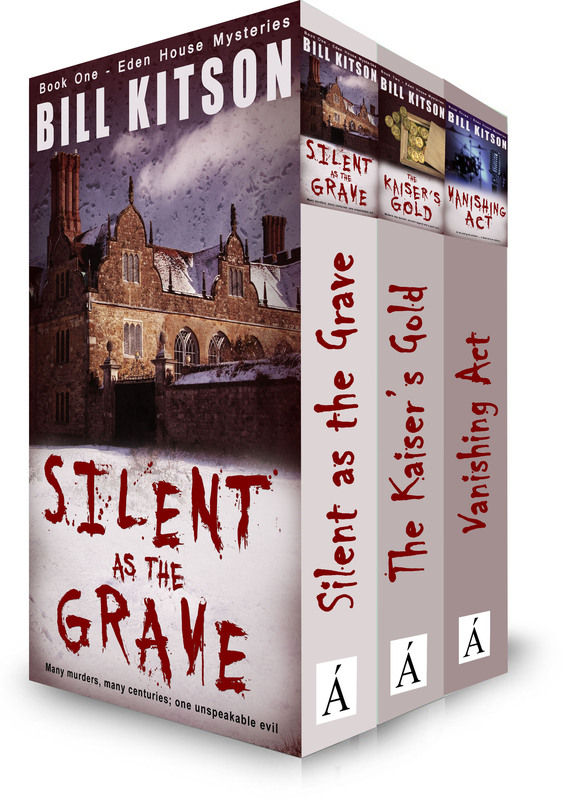 My in-house editor said the short stories should correspond, and following three more titles a new reader would be confused by the differences if they moved onto the series. She then proceeded to revise and update the characters’ storylines, without changing the actual plots. I agreed with the amendments and both paperback and Kindle versions were reissued in April. Co-incidence is a strange thing as only this past week, I find that my other publisher, Accent Press, has changed the five Eden House Mysteries to Amazon for the print on demand paperback versions. It would seem like minds think alike! The only problem now is having enjoyed herself (she says it’s far more fun than packing and unpacking boxes) the in-house editor is threatening to re-edit and re-issue my Byland Crescent Saga in paperback – it makes me wonder if we should move house again! !